Digital transformation for ATMs network in the banking industry is always a challenging milestone. On the other hand, it’s also a vital step in any banking life to survive in this competitive market. 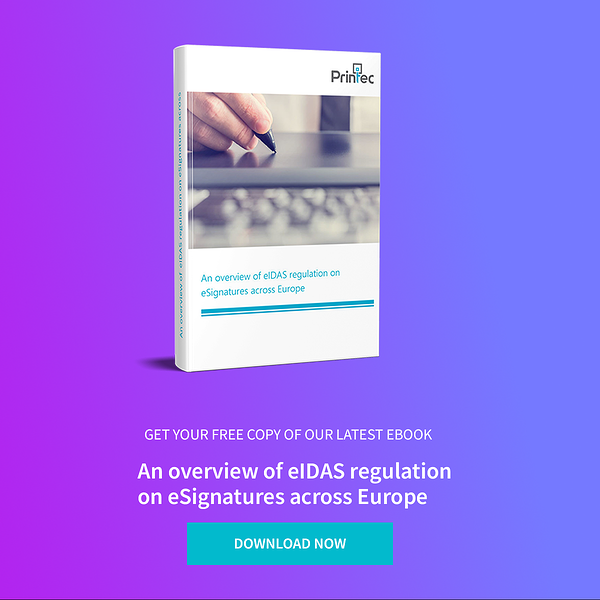 Do you want to know how to improve your bank’s ATMs network profitability by implementing contactless systems? We provide you a data-base example that will help you have a clear image on what does a strategic digital transformation mean for a bank: NLB Slovenia Case Study. Over the past 5 years, the digitalization impact on the banks’ branches and ATMs was more obvious than ever On the other hand, as a market leader, NLB is always looking for “the next big thing”, defining its position through a customer-centric approach. Since introducing contactless on POS has been a great success, ATMs were the next logical step for digitalization - a strategic investment that can both increase profitability and customer satisfaction and generate valuable ROI for banking digital services. In order to develop this contactless system for ATMs network, NLB has been working together with Printec Slovenia and MasterCard. Close cooperation ensured that sales and development activities were coordinated to such extent that the processing center listened to Printec‘s suggestions for host implementation, thus enabling the certification of Kiosk II and Kiosk III contactless card readers with MasterCard. Offering lower maintenance costs: a contactless transaction fees, are lower, hence lowering TCO for the bank. 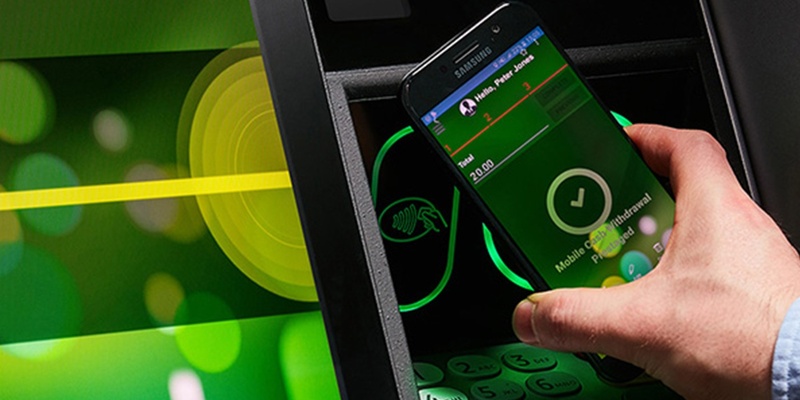 Do you know what type of benefits can contactless ATMs reading system provide to your banking company? 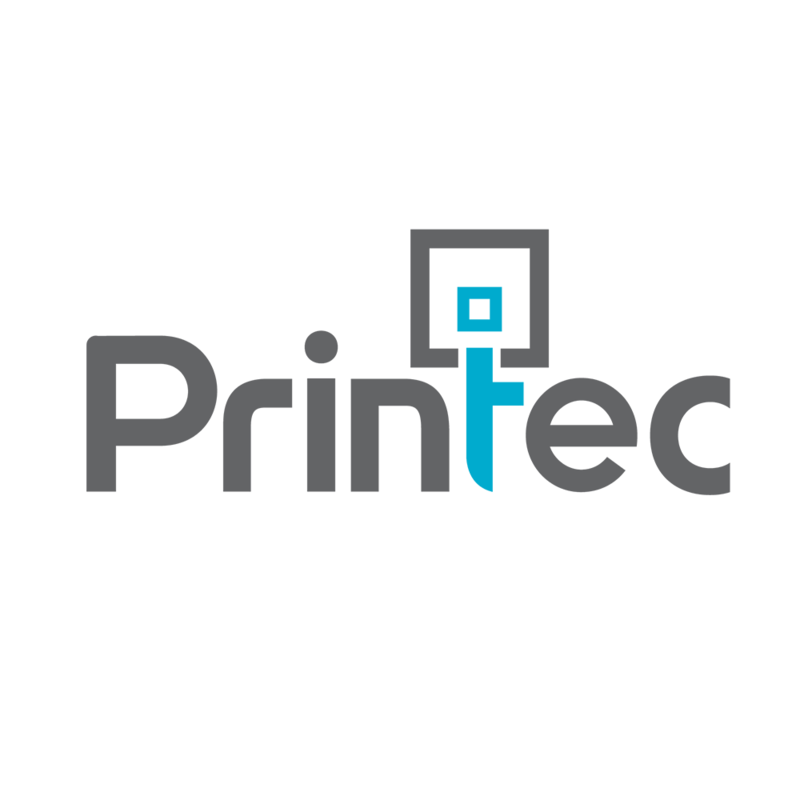 Ask for a 30-minute consultation with one of Printec’s experts to find out how to smartly invest in your next digital project!